Google launched an Android called 'Google Handwriting Input' for inputting text or messages on your Android smartphone without typing and by writing the text input on the smartphone screen just by fingers or with the help of a stylus. 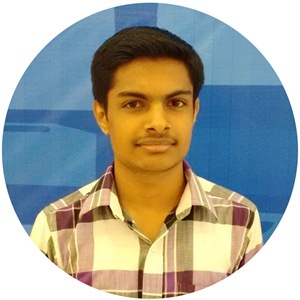 Here is the tutorial on how to configure and use Google Handwriting Input Android App on your smartphone. 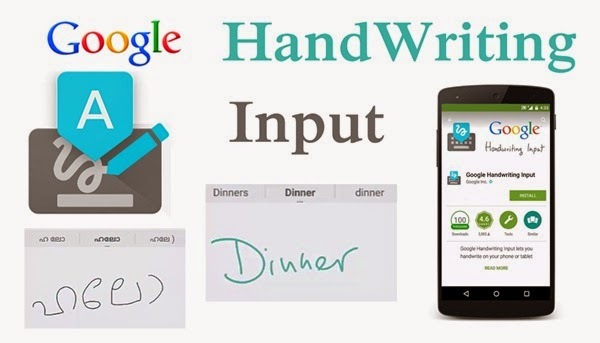 Google Handwriting Input Android application supports almost all regional languages around the world.